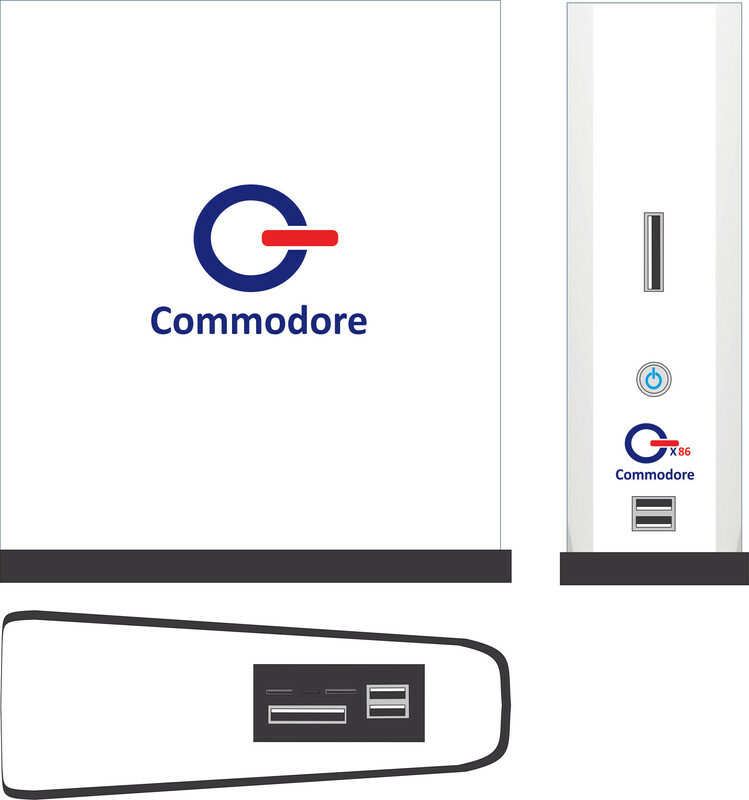 after further thought i wondered what would a modern commodore be like,what os would it run what hardware would it use? 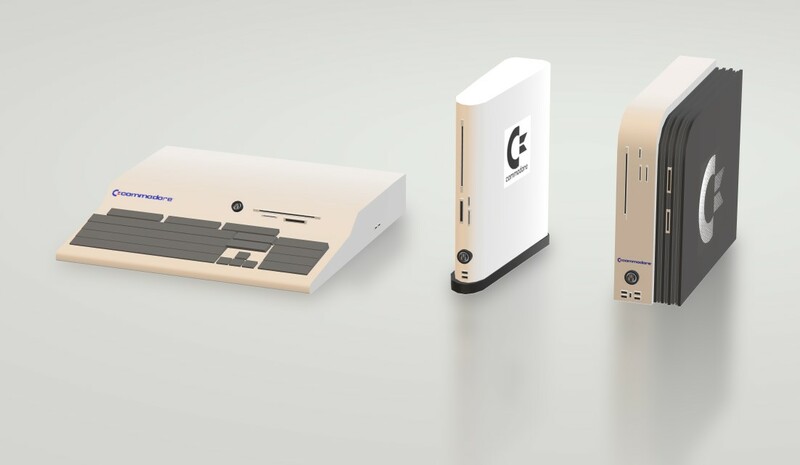 well my initial thoughts were all commodore custom,but that isn't strictly true.the rise of the pc (ibm comp) was already happening so commodore would have had to adapt and join the pc master race(got a lil sick with that thought).and with that in mind i'm starting a project. Have you ever researched the teensy? Thought this was pretty cool. yeah i know id rather AROS but i don't know it and i'm not that good with linux.plus i have a win10 license just layin around and a copy window blinds,so at least it will look pretty.but this could change i've had my eye on amiga os 4.1,but have to see what it takes to run on a pc.